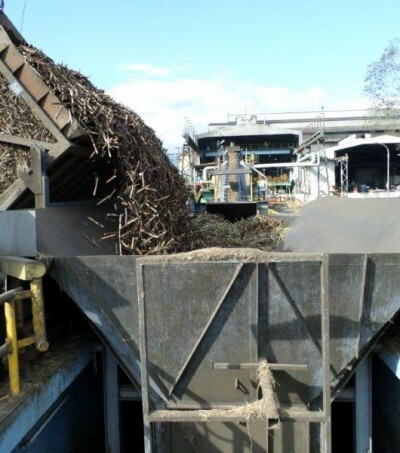 Sugar and ethanol production from sugarcane is a competitive industry where maximising product recovery and minimising costs can be the difference between success and failure in a factory. Booker Tate has extensive experience in evaluating factory performance and identifying areas that can be improved. We make use of the latest technological advances in equipment, control systems and processing. Good manufacturing practice and effective management techniques are employed and knowledge is transferred to the client’s business. 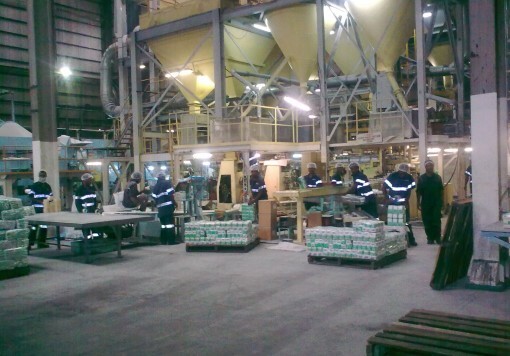 Nigeria Improvements were made to the packaging plant to increase throughput. A large number of small improvements were identified in the sugar packing and conveying areas which were limiting throughput. Prioritising the improvements and attending to them through a systematic maintenance plan allowed increases in the packing rate. Record output was achieved within one month and reliability improved considerably. The client has gained a reputation as a reliable supplier and has benefited from an increase in sales. Introducing new crystallisation practices helped to maximise sugar recovery. 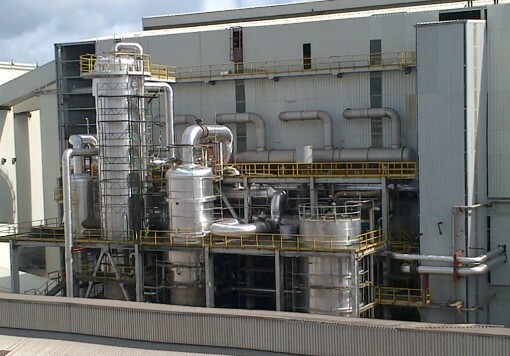 This was achieved through additional analysis of boiling house products to improve knowledge of the purity profile and optimise the boiling scheme. 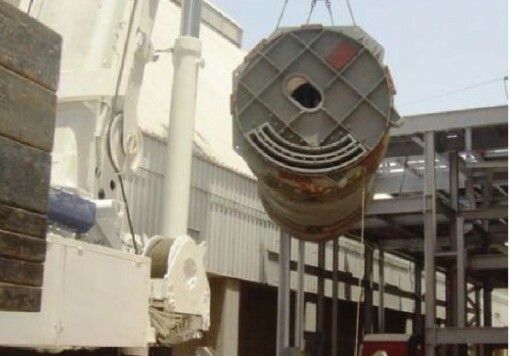 Saudi Arabia Expansion of a refinery was achieved following an investigation into options for new equipment. A cost effective solution was generated that utilised existing equipment for new duties. This allowed a significant increase in production for small incremental capital investment. The refinery saw a substantial reduction in unit costs and an increase in profitability.